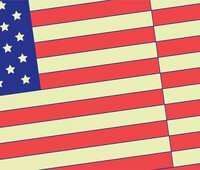 On Wednesday, New America’s Open Technology Institute (OTI) submitted reply comments at the Federal Communications Commission (FCC) urging the Commission to reject T-Mobile’s proposed merger with Sprint. The reply comments come after OTI submitted a joint petition to deny the merger in August. The potential merger, if approved, would be disastrous for American jobs. In the reply comments, OTI highlights the merger’s potential to harm the public interest, and details how past mergers demonstrate the particular danger this transaction poses to the wireless market. Additionally, the reply comments debunk T-Mobile and Sprint’s argument that the FCC should approve the merger due to the benefits from a nationwide mobile 5G network. The FCC should reject this merger for the sake of consumers, American workers, and the wireless market. The FCC should consider the merger’s disastrous effects on employment. 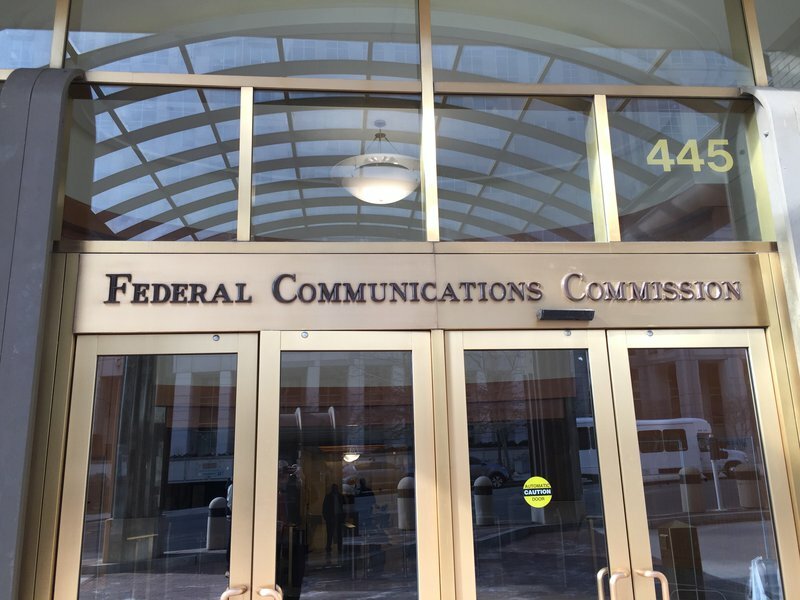 The Commission has evaluated similar concerns in previous wireless carrier mergers, including Softbank/Sprint, T-Mobile/MetroPCS, and AT&T/T-Mobile, and there is no reason to depart from this precedent. Tens of thousands of jobs would be eliminated by the merger, and T-Mobile and Sprint have only made unsubstantiated claims that the merger would create jobs. Likewise, claims that job losses would be justified by efficiency gains that would be passed on to subscribers are speculative and non-binding. Additionally, the proposed transaction would create a consolidated wireless market that is conducive to coordinated effects between the remaining three dominant providers. In this respect, the proposed transaction poses a greater anticompetitive threat than the failed merger between AT&T and T-Mobile would have. Mergers can remove the economic constraints preventing coordination. T-Mobile/Sprint would not only eliminate a significant competitor, thereby making it easier to reach a consensus among competing firms and sustain coordination, but also create a more homogeneous market structure in which the remaining three firms would have similar market shares and cost structures. Whereas AT&T/T-Mobile would’ve resulted in a more heterogeneous market structure, with three firms of varying market shares and cost structures, T-Mobile/Sprint would facilitate market conditions with greater transparency into rivals’ competitive behavior, which increases the likelihood of coordinated effects. T-Mobile/Sprint would have the opposite effect of T-Mobile/MetroPCS on the prepaid market. MetroPCS authorized dealers claim that T-Mobile/Sprint would lead to growth in the prepaid market. These claims, however, ignore that the transaction would eliminate an aggressive, direct competitor in the prepaid market, leaving one firm to dominate the market and increase prices for low-income consumers. The consolidation of MetroPCS and Boost Mobile would also harm independent wireless dealers through store closures. T-Mobile and Sprint’s claim that they need a merger to build a strong, nationwide network is patently false. Both companies have a record of years of statements to investors and the public claiming that they are more than capable and in the process of preparing their mobile 5G networks across the country on their own. The record also shows strong evidence that both companies have ample spectrum holdings and resources necessary to deploy nationwide 5G networks independently. Further, the claims the companies make about their future mobile 5G network—namely, that it will help rural Americans and provide a substitute to fixed services—are untrue and should not be considered seriously in consideration of this merger. Rural advocates note that T- Mobile has historically ignored rural areas in its deployment, and has hoarded spectrum in underserved areas without serving those areas or attempting to sell or otherwise make that spectrum available to other providers. This merger would further harm rural Americans in that Sprint has traditionally been a relatively positive partner for rural communities. Additionally, the companies’ own data shows that rural areas will receive substantially lower quality service than those in urban areas. Despite the fact that the companies and other mobile industry representatives tout purported revolutionary speeds from mobile 5G, several analysts doubt it will produce much more than an incremental improvement on current 4G LTE technology, and that rural areas will regardless be highly unlikely to see these revolutionary speeds even if they do become a reality. Finally, despite the claims of T-Mobile and Sprint, mobile broadband is not currently a substitute for fixed broadband and is highly unlikely to become one in the near future due to the fundamental differences between the two technologies and how consumers use them.